Nike takes us where no-one has ever been before! 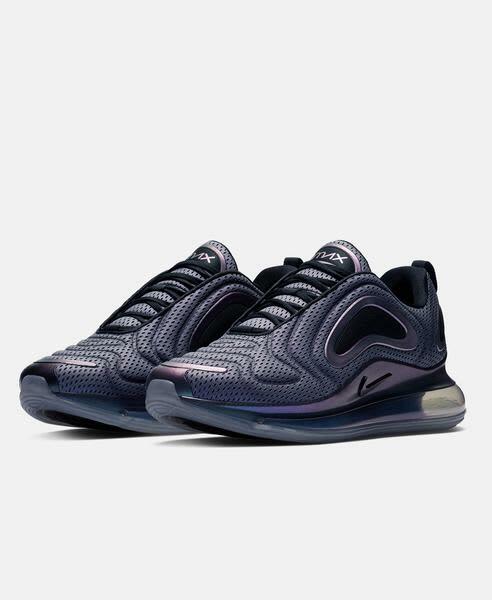 The Air Max 720 is a bold new style from Nike featuring the hypnotic iridescence of the Aurora Borealis rippling across the uppers. Below the stars, new technology allows the biggest 360-degree air bubble ever seen, bouncing you high up into space.